Burberry’s first runway show by designer Riccardo Tisci started Sept. 17 at the 17th hour of the day. This is not by coincidence: 17 is Tisci’s lucky number, and Burberry Group Plc is getting on board. 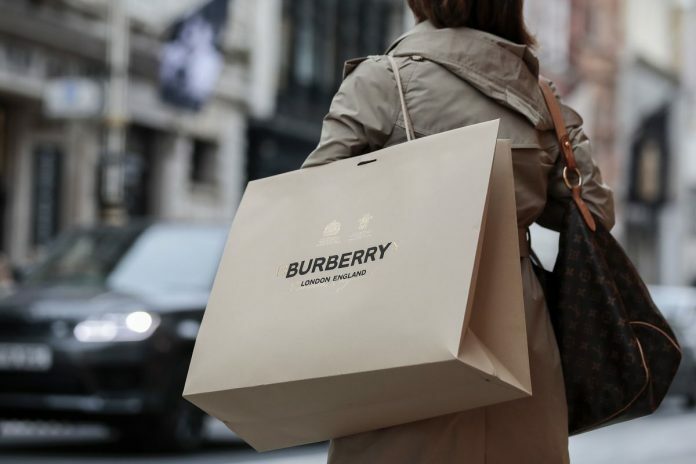 The U.K. fashion brand says it’s releasing limited-edition capsule collections on the 17th of every month, starting Wednesday with white sweatshirts at 450 pounds ($591) and T-shirts emblazoned with red “TB” logos, a nod to brand founder Thomas Burberry. Astrology, tarot, and new-age spiritual elements like crystals and pyramid power are part of the daily currency of high fashion, and Tisci, whom Burberry has hired to bring excitement and credibility, is an avid adherent. He cites his astrological sign (Leo) for his industry rise and has spoken about consulting psychic mediums and tarot-card readers. Watches and T-shirts he released while at LVMH’s Givenchy bore the number 17, as well as images of giant crystals. But if scheduling a brand with more than $3 billion in annual sales according to a designer’s superstitions sounds eccentric, the strategy of monthly fashion drops is not. 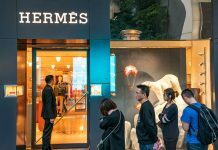 Luxury’s biggest brands are racing to put scarcity back in the marketing equation, luring young shoppers with limited-edition releases like the kind that have inspired fans to camp out in front of skateboarding label Supreme. 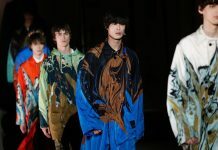 The company may have good enough to follow Tisci’s lead: During his tenure at Givenchy, where he was known for throwing salt in the corners of buildings to remove negative energy, he grew the business from just a handful of stores to around 70, with estimated revenue of more than 500 million euros ($577 million).